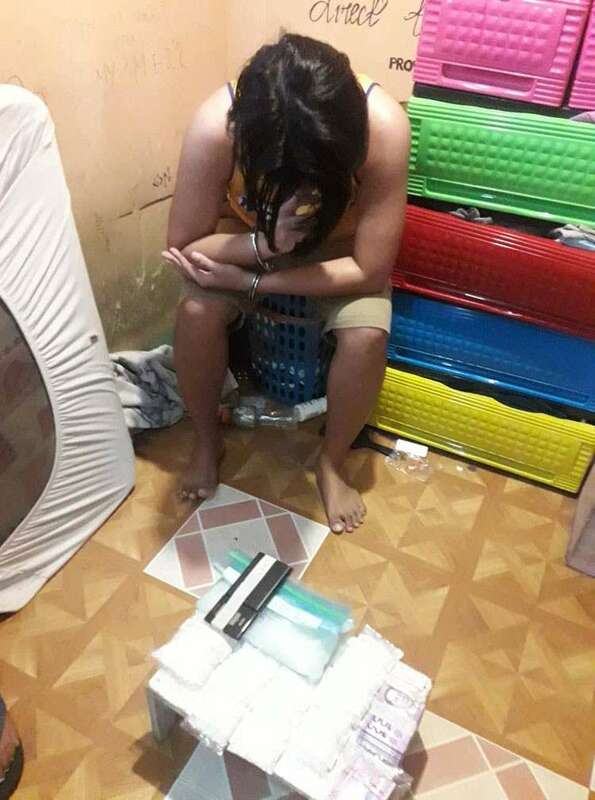 TEN persons were caught in separate anti-narcotics operations by the police and the Philippine Drug Enforcement Agency (PDEA) 7 in Cebu City on Tuesday, Feb. 12. Authorities seized 1,012 grams of white crystals believed to be shabu worth more than P6 million. Past 2 p.m., alleged new player Joxel Abellana Chan was arrested by operatives of the Cebu City Police Station 6 on Spolarium St. in Barangay Duljo-Fatima. The suspect yielded a kilo of “shabu” worth P6.8 million. Police Station 6 Chief Kenneth Paul Albotra said Chan belonged to the Arche Abellana drug group, whose network is based in Duljo- Fatima. Chan was placed under surveillance for over a month after his illegal activity was reported to the police. The suspect reportedly sourced his supplies from an inmate of a jail facility in Muntinlupa City. The inmate reportedly often called Chan to inform him that illegal drugs are coming, which were delivered to Chan’s residence. Chan reportedly started his involvement in drug trafficking two years ago. He sold “shabu” to his customers in bulk, often 100 grams per transaction. The suspect divulged information to the investigators, which could help the police in future operations. At 12:30 p.m., PDEA 7 agents raided a drug den in Sitio Laguna, Barangay Lorega-San Miguel resulting in the arrest of nine persons. The suspects are live-in partners Angelina Porlas and Wilson Gomez, the owners of the drug den. Suspected users Jessie Agapay, Jhunrey Estodillo, Alfred Muit, Fernando Aronalles, Argie Icoy, Richard Tulda and Pablo Nases Jr. were also caught. Seized from the suspects were 12 grams of “shabu” worth P81,600. PDEA 7 information officer Leia Albiar-Alcantara said the customers of Gomez and Porlas are mostly construction workers. The couple sold shabu and drug paraphernalia. Neighbors of Gomez and Porlas reported their illegal activity to PDEA 7. A week-long surveillance confirmed the information.